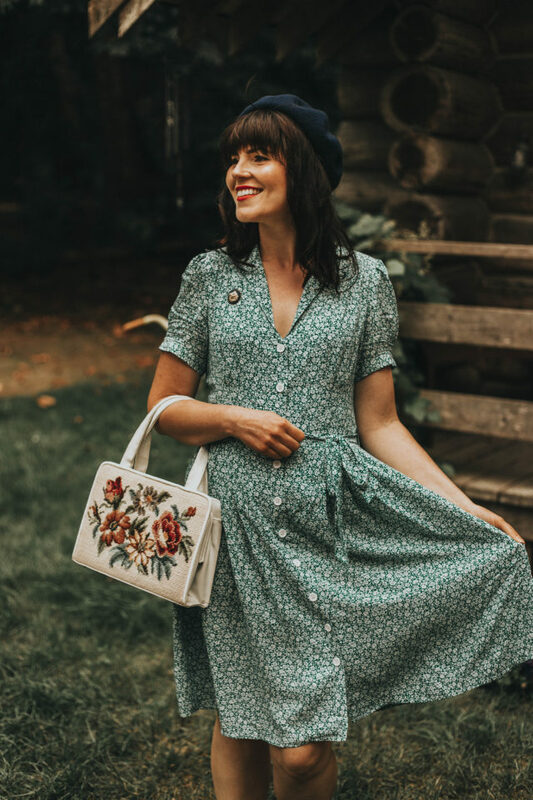 Hello lovelies, I have a new Joanie clothing floral dress haul featuring some vintage replicas. 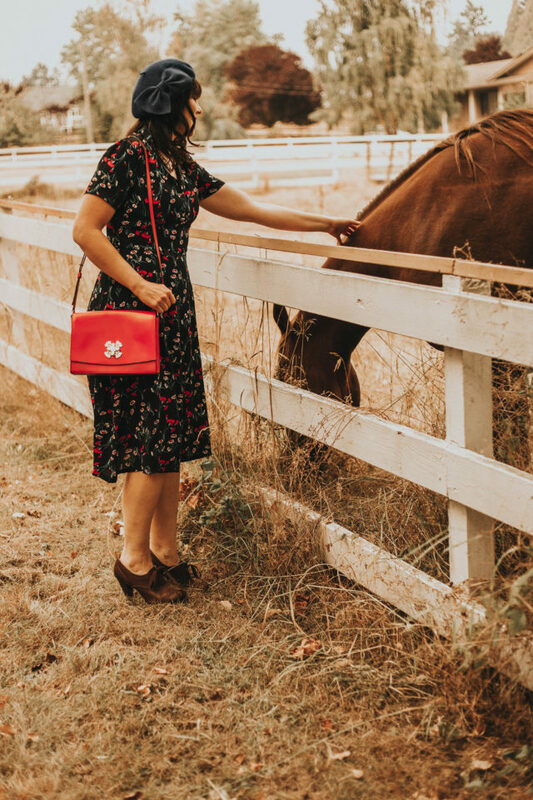 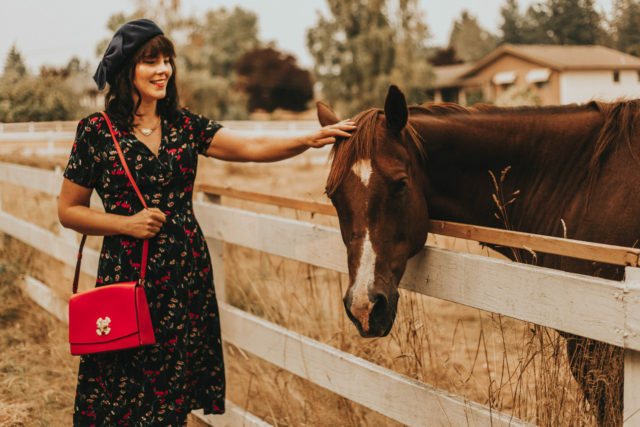 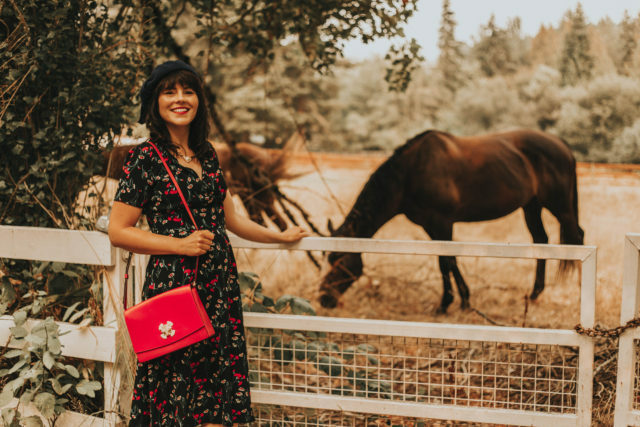 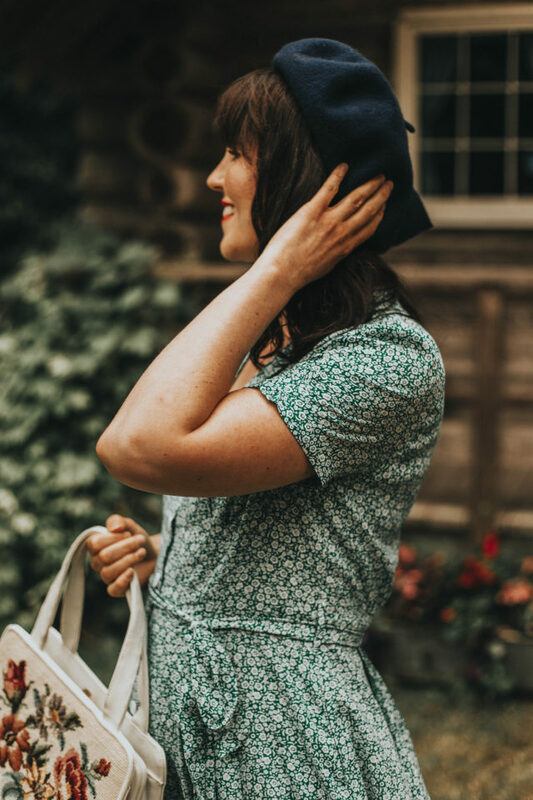 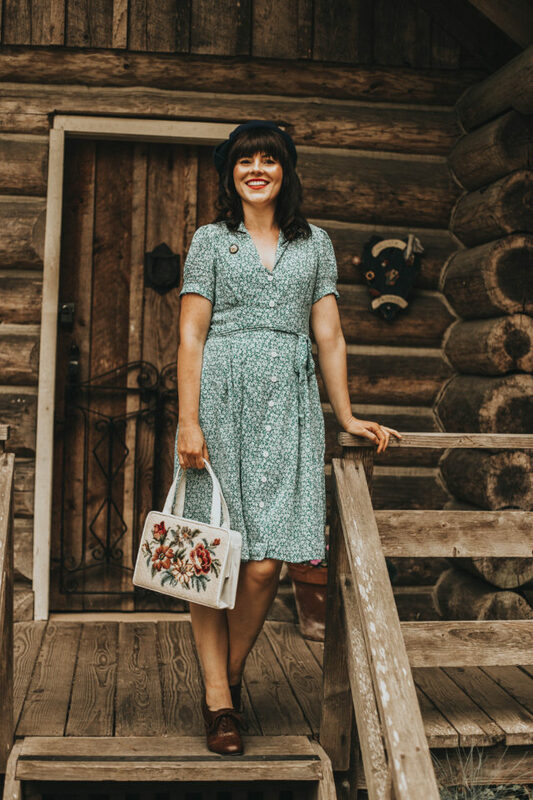 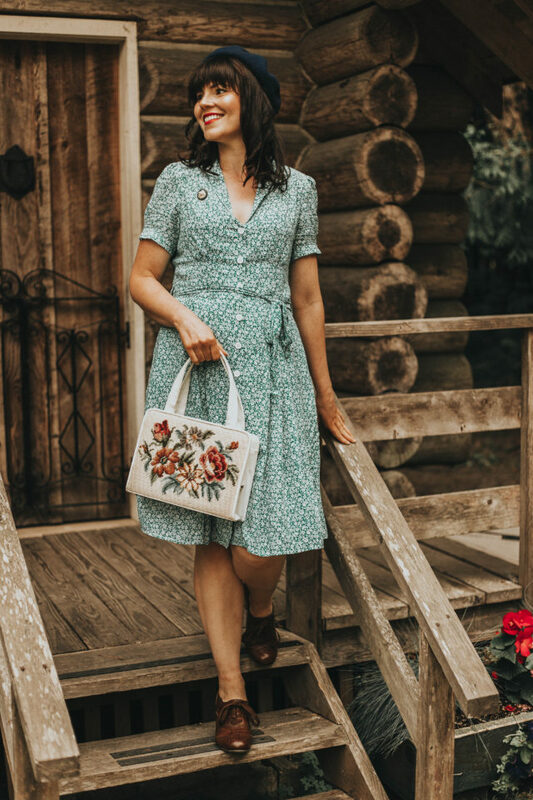 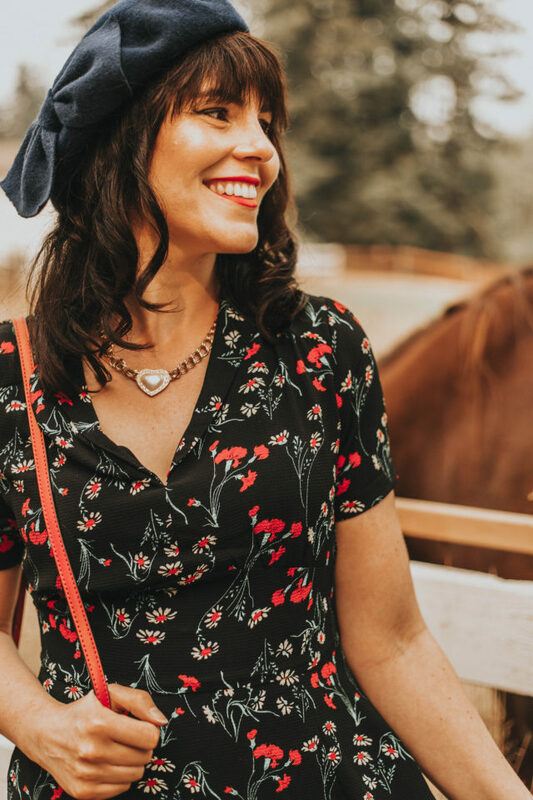 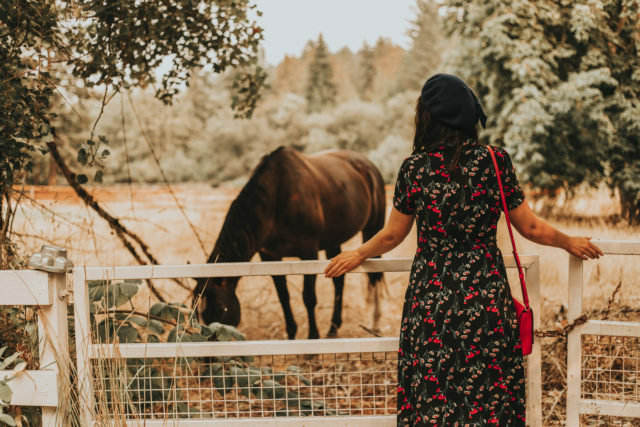 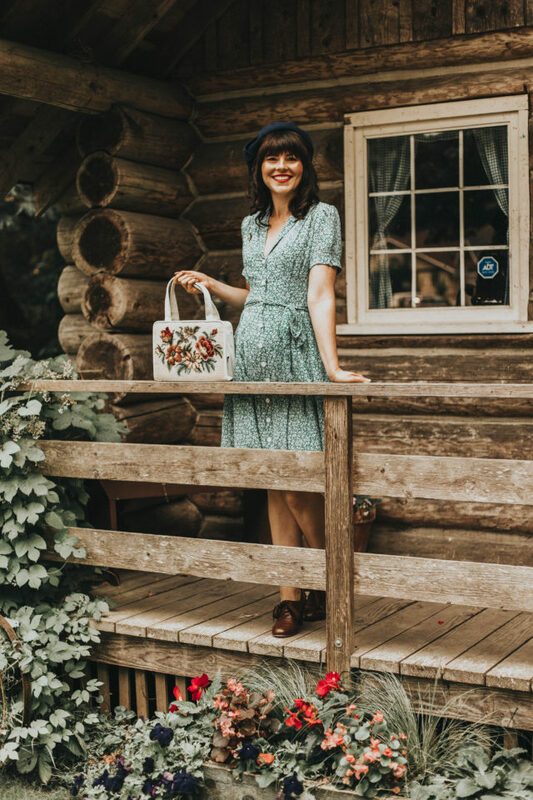 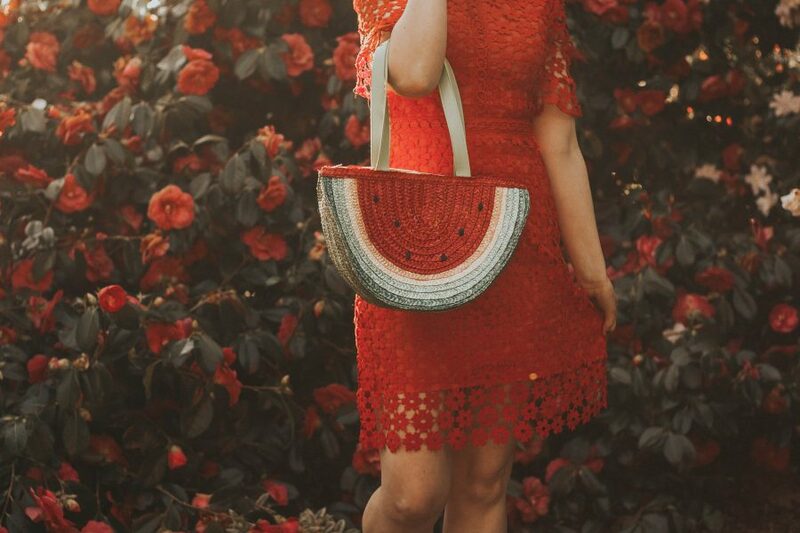 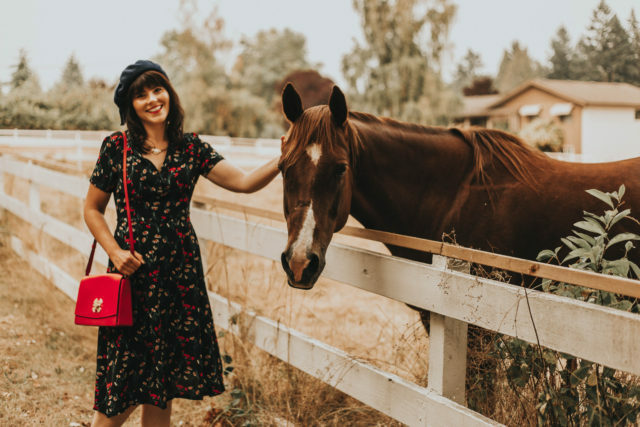 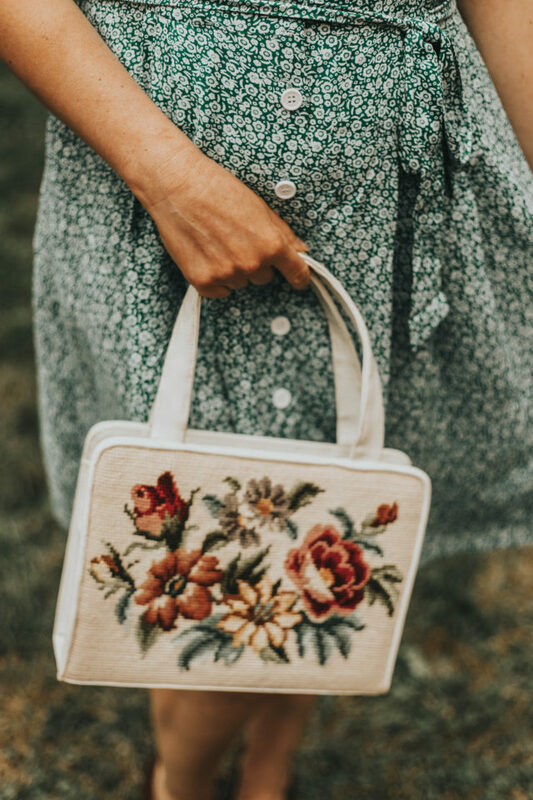 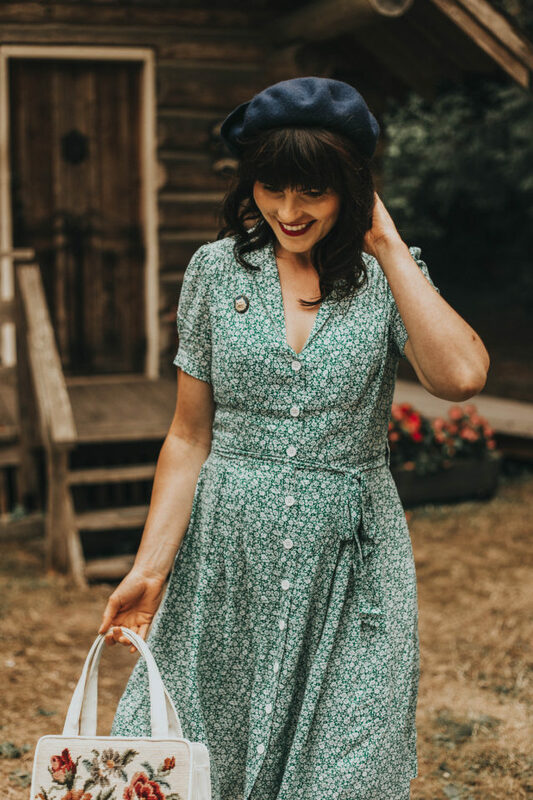 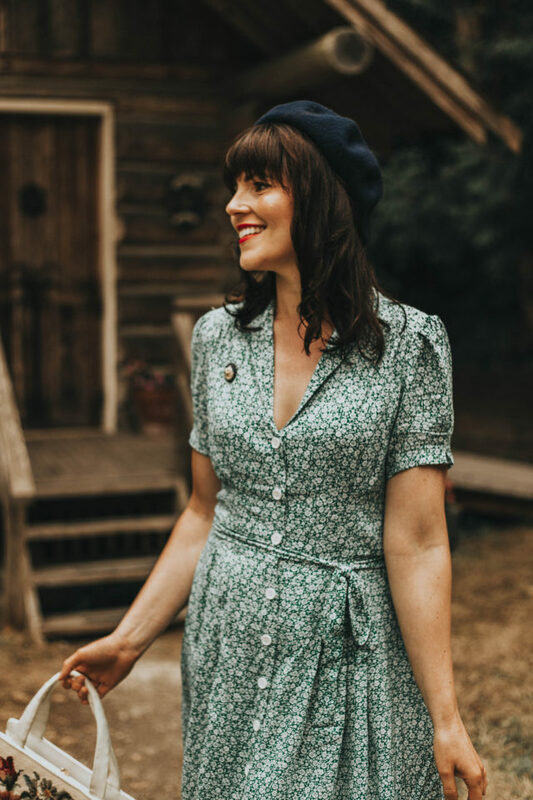 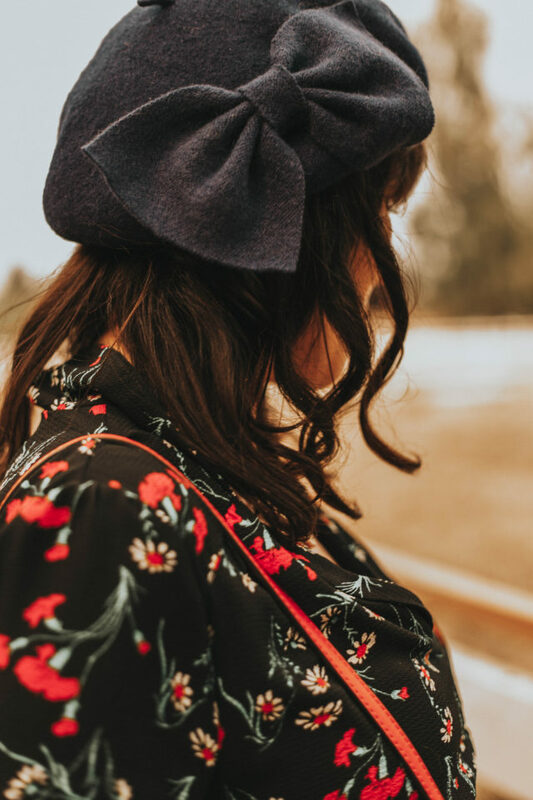 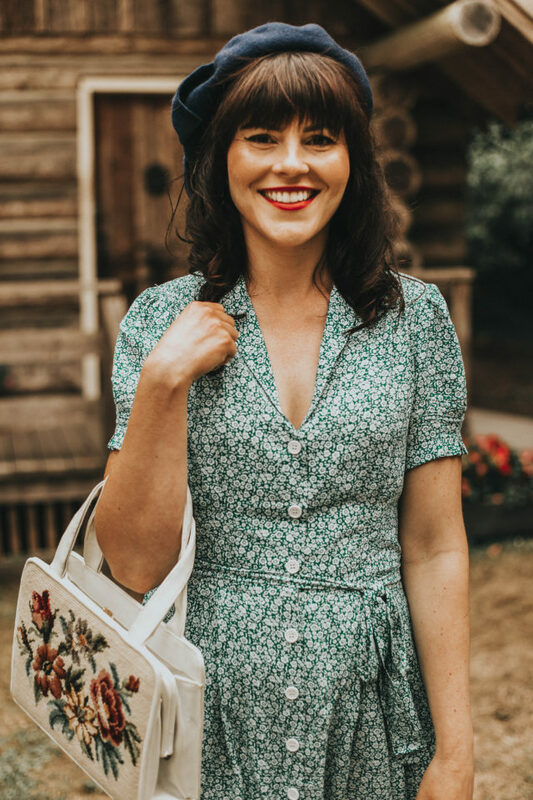 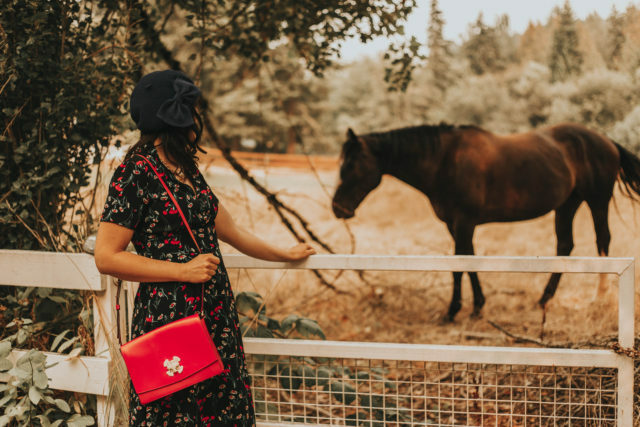 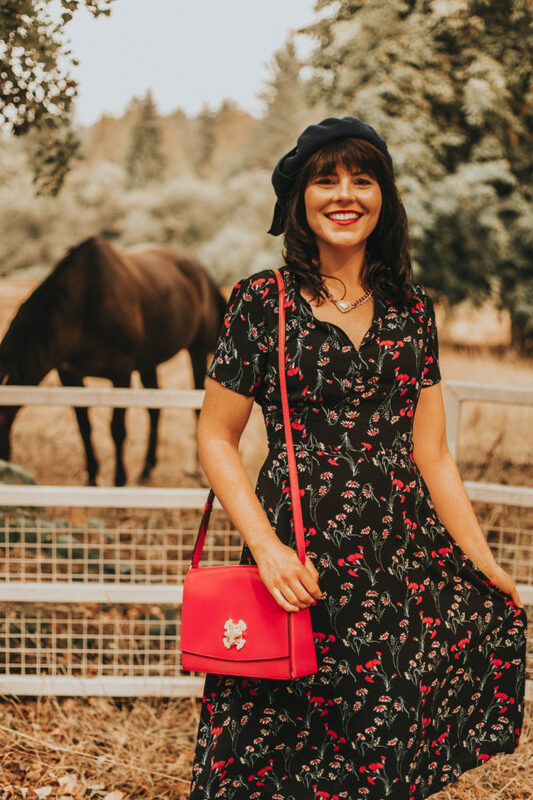 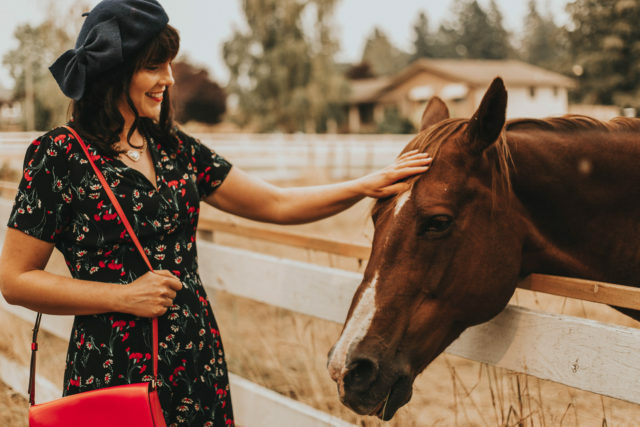 Joanie clothing is one of my favorite vintage-inspired brands, and I love all of the adorable prints and fit of the clothing. 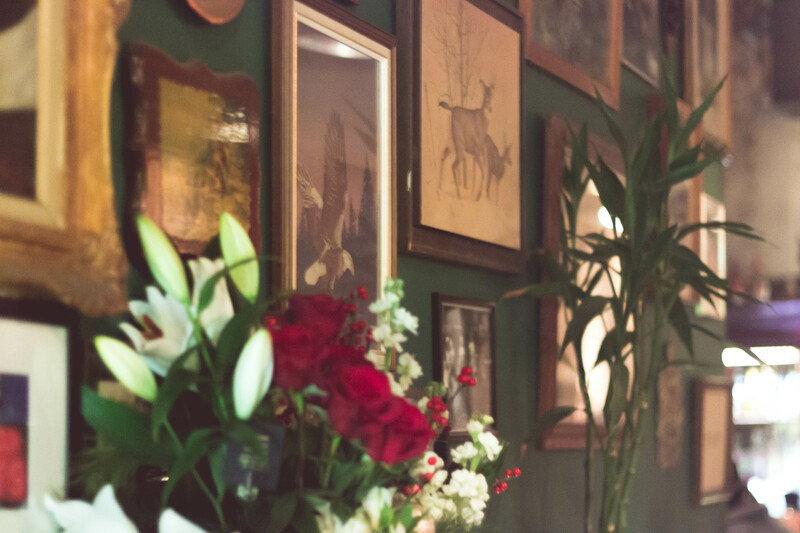 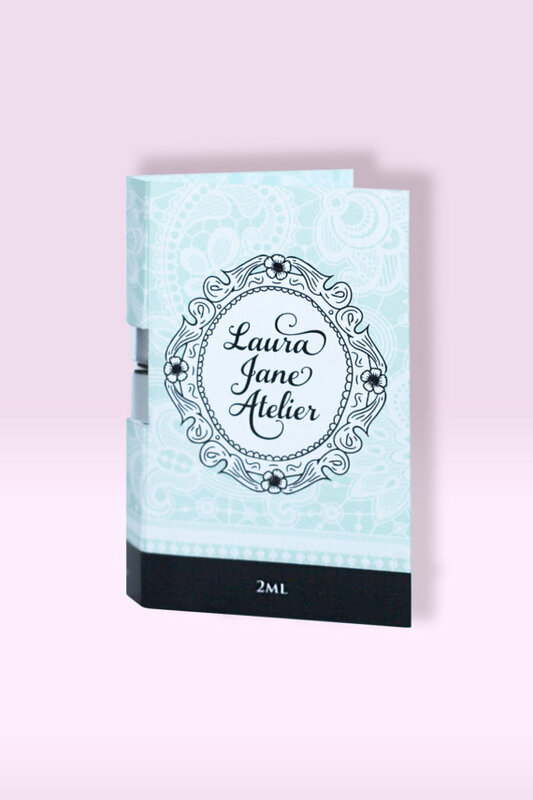 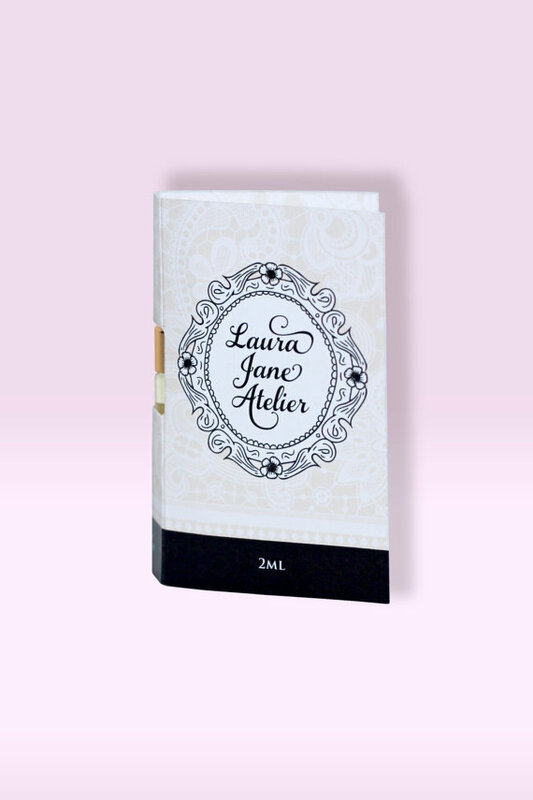 The quality and prices are also very reasonable. 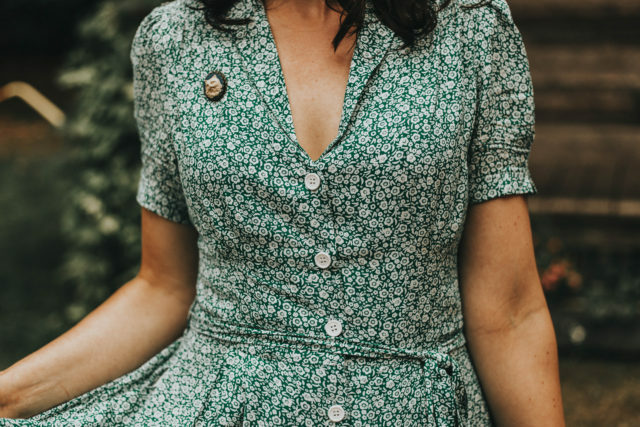 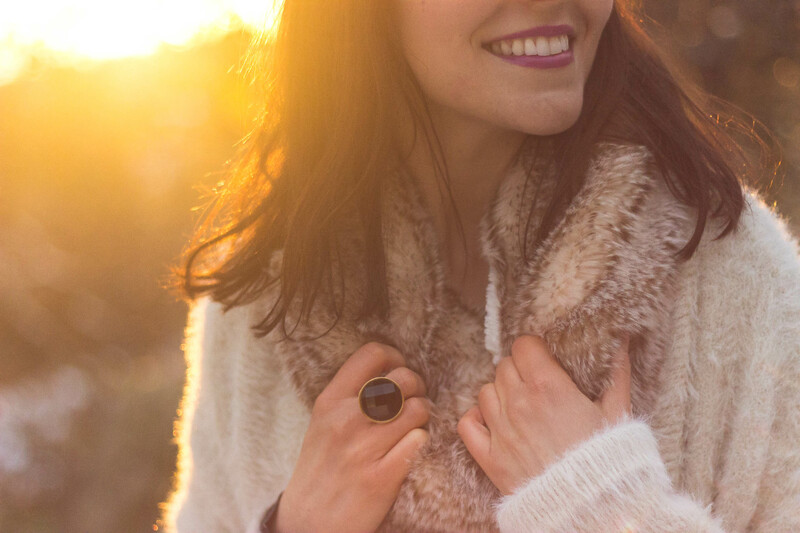 I like to wear dresses all year and style them with warm wool tights and a sweater during the winter months. 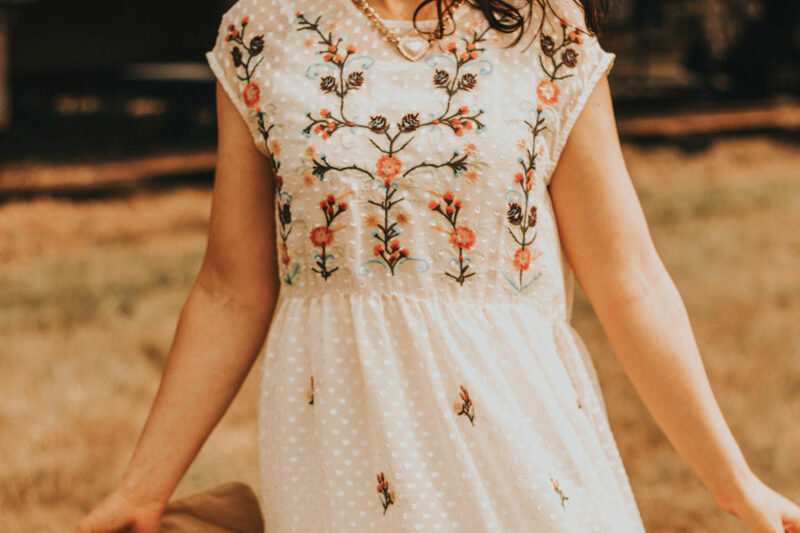 What are your thoughts on these floral dresses?